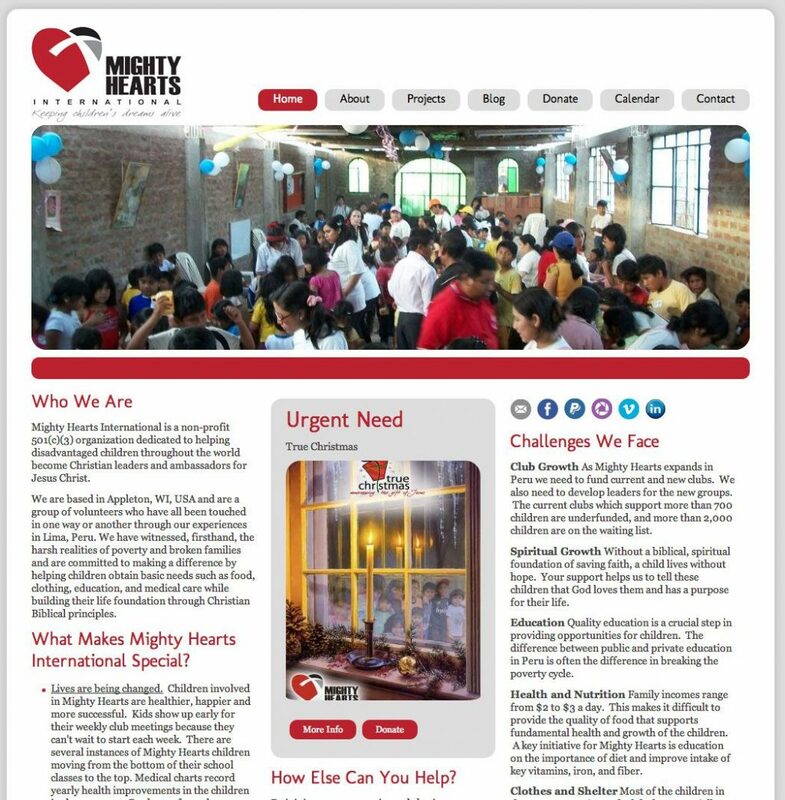 Mighty Hearts International is a non-profit 501(c)(3) organization dedicated to helping disadvantaged children throughout the world become Christian leaders and ambassadors for Jesus Christ. 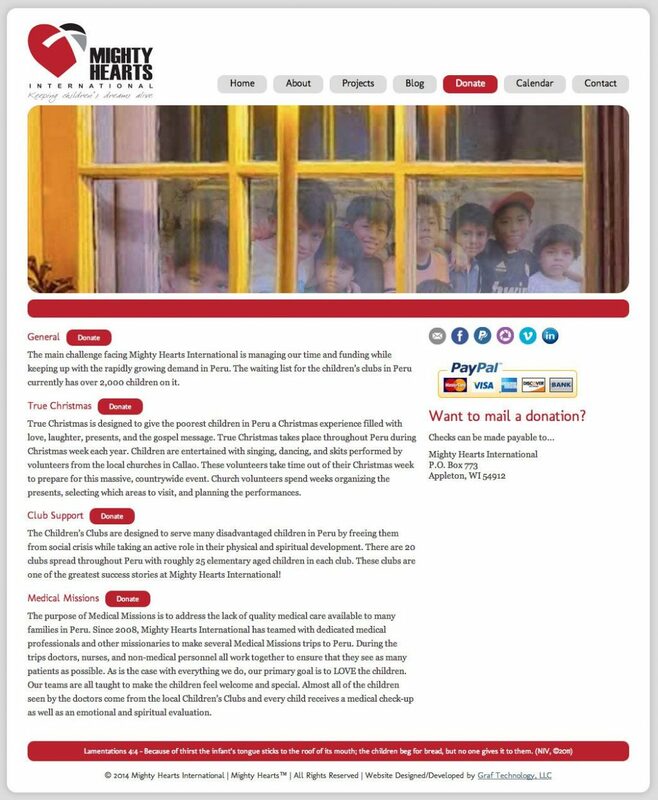 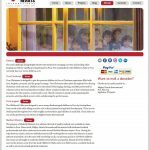 We are based in Appleton, WI, USA and are a group of volunteers who have all been touched in one way or another through our experiences in Lima, Peru. 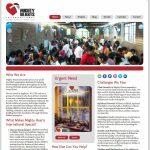 We have witnessed, firsthand, the harsh realities of poverty and broken families and are committed to making a difference by helping children obtain basic needs such as food, clothing, education, and medical care while building their life foundation through Christian Biblical principles.